Come out to Silver Tee this week and enjoy the challenge and beauty of Sea Island. Play in the tradition of the legendary Scottish links style, surrounded by tidal creeks, dunes, salt marshes, and the Atlantic Ocean. 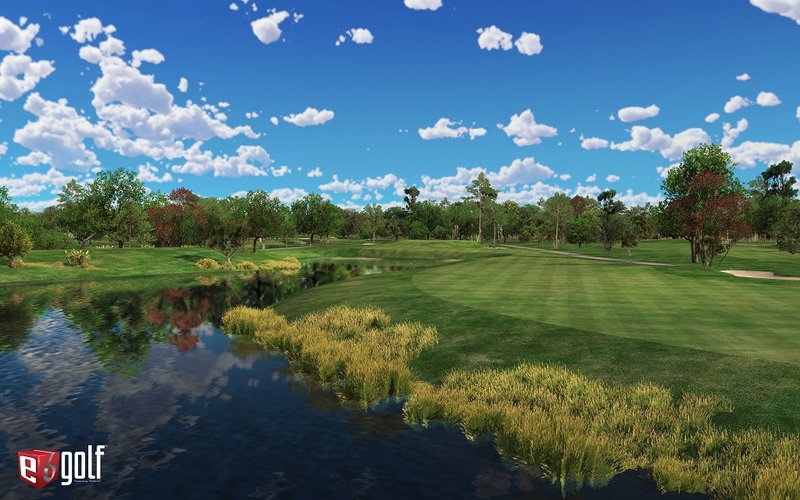 Surrounded by towering Georgia longleaf pines, sleepy native oaks, and dramatic greens, this serene course offers something for golfers of all skill levels! The Pros are Playing Torrey Pines This Week – And You Can Too! Looking forward to the Farmer’s Insurance Open held at Torrey Pines? Us too! 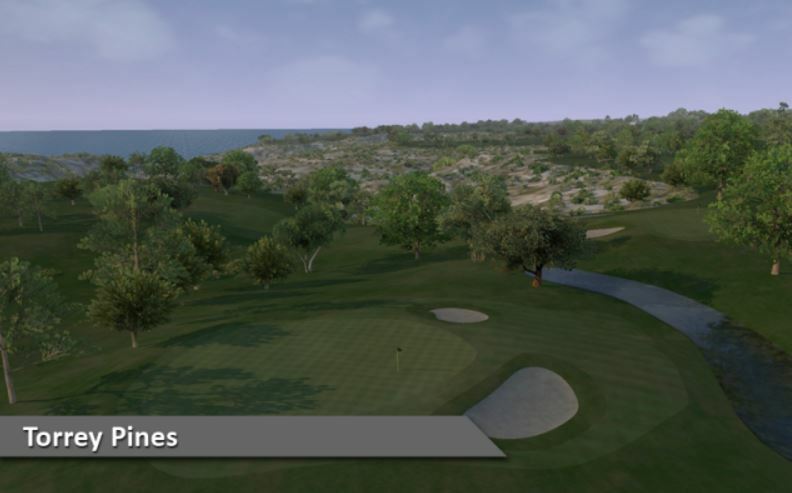 You’ll love the stunning coastal views and you’ll be challenged by the elevation changes and huge undulating greens. Our featured indoor golf course of the week is the magnificent Kauri Cliffs in New Zealand. This stunning course features cliff-side ocean views from 15 of the 18 holes and consistently ranks in the world’s top 100 golf courses and golf destinations. 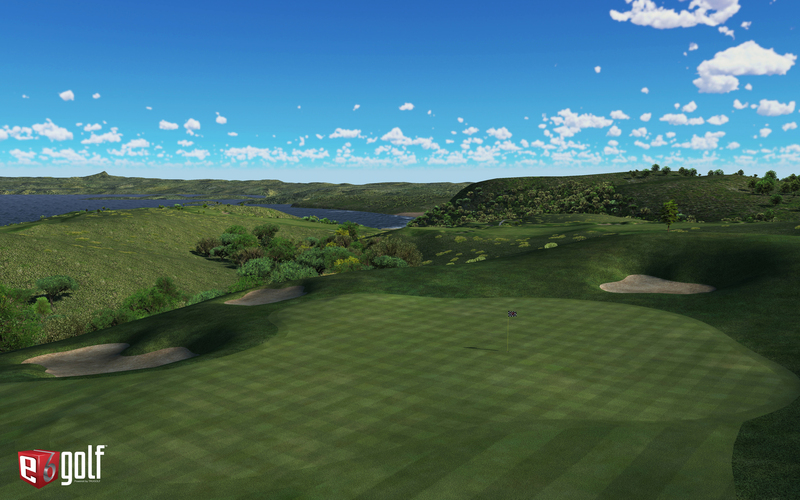 Experience this breathtakingly beautiful course for yourself, this week at Silver Tee! 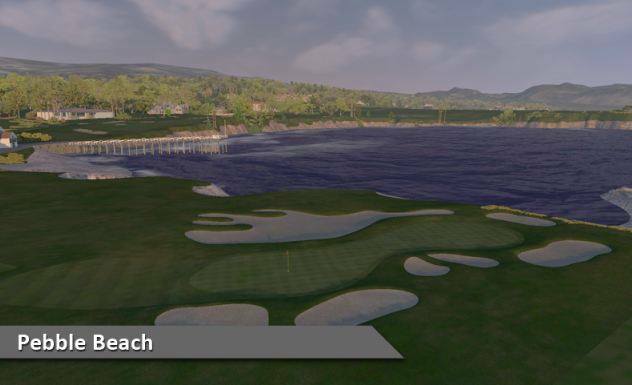 Our featured course of the week is the stunning Kiawah Islands Ocean Course. Aside from the expansive coastal views and pristine setting, the Ocean Course is ranked as one of the toughest in all the United States. Ranked #1 in Southern Arizona by Golf Digest, the Gallery North Golf Club. 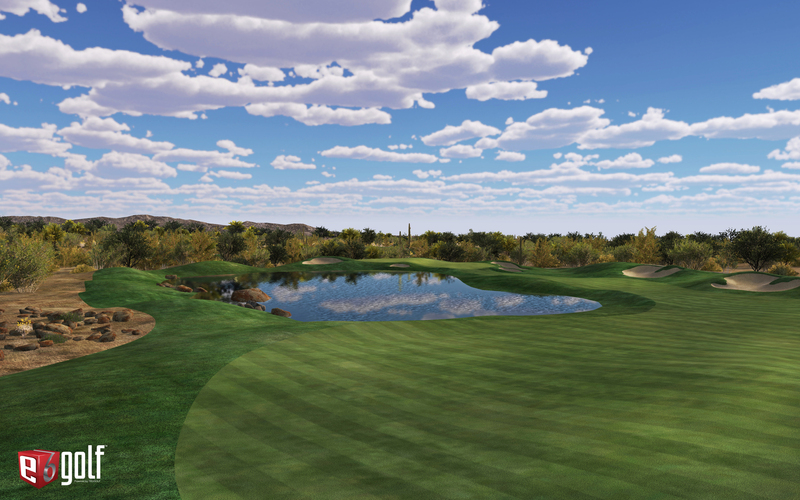 Golfers of all skill levels enjoy the elevation changes as well as the sweeping views of the high Sonoran desert. 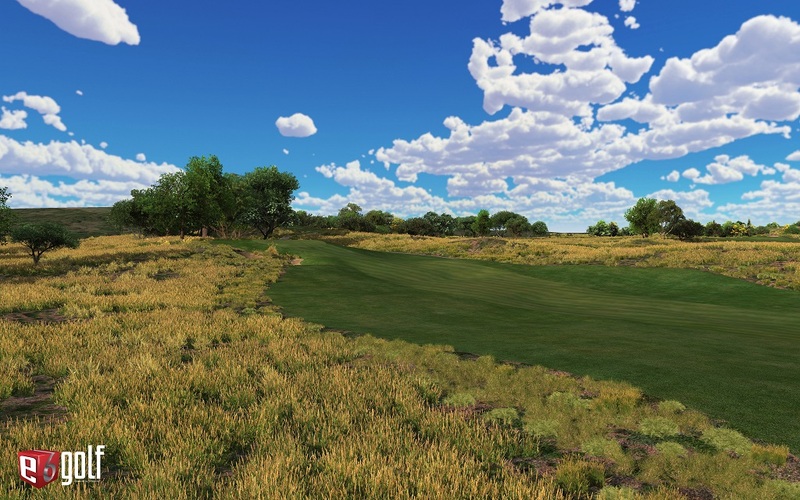 Come out to Silver Tee and play our featured course of the week! 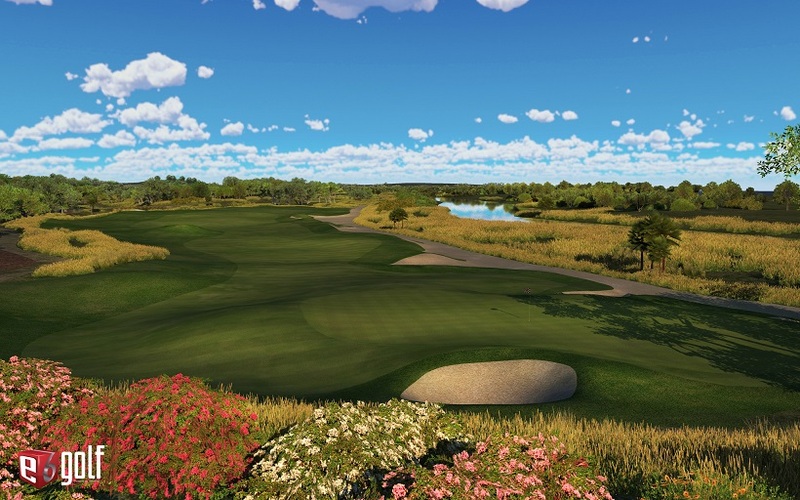 Our featured indoor golf course of the week is the stunning Prairie Dunes. Come out to Silver Tee to experience this American classic for yourself!